Here are the braces, supports, and therapy products we recommend specifically for field hockey players. Field hockey involves a lot of running up and down the field and sharp turns to get an edge over your opponents. Like other sports that involve similar movements, field hockey may put your knees and ankles at risk for injury. Something as simple as running on uneven ground can cause an ankle rollover injury, leading to ankle sprains. Your knees also undergo strain during field hockey, especially if you make sharp turns at high speeds. The sudden change in direction can cause your leg to move unnaturally, causing ligament strain or even tears. 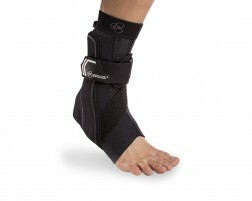 Wearing field hockey braces and supports adds stabilization to your joints to help keep them moving normally and to protect your body against injury. 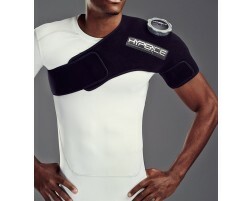 Check out the field hockey braces recommended by our brace coaches today!